January/February Books – my books. my life. So far this year, I’ve finished four books (I’m counting the March trilogy as one). I swear I read another audiobook but I can’t seem to place it if I did (I probably didn’t – my attention span prefers podcasts these days). 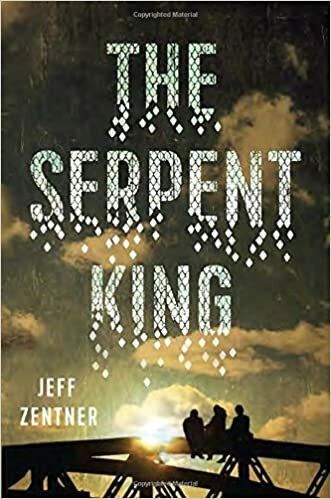 The Serpent King was recommended to me by a bunch of people, but I finally got around to reading it when it was the Forever YA book club pick last month. None of these people adequately prepared me for what I was going to experience. 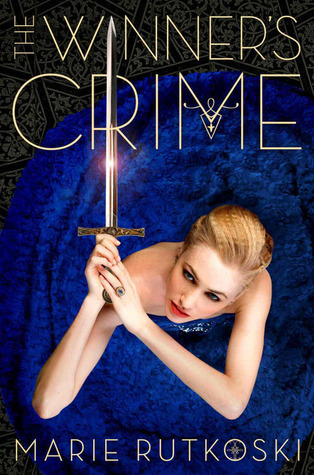 This book destroyed me. It completely wrecked me. I was uncontrollably sobbing in my bed for at least 70 pages of this thing. Y’all need to warn me about this. But keep sending me these kinds of recommendations. It reminds me that I do still love reading. Ben and I listened to this one on the long drive back from Michigan on New Year’s Day. We like listening to books like this on drives like that. Now that E is older, we usually reserve it for when he is sleeping or firmly entrenched in a show on his tablet. 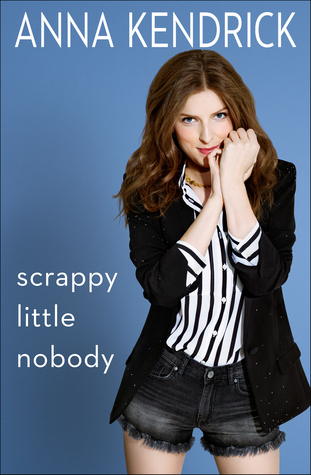 We both like Anna Kendrick and enjoyed her self-deprecating approach to storytelling in this book. So this book turned out to be timely. I started reading it the weekend I traveled to DC for the Women’s March and I finished it during black history month (all while our democracy is being pushed to its limits). This was inspiring and should be read by everyone. What is your favorite read so far this year? I thought the March books were good with #3 as my favorite. I thought the illustrations fit the stories well. I am so looking forward to reading Serpent King! So far this year, my fave read is Did You Ever Have a Family by Bill Clegg. I totally get your Jan/March flub. I seriously do not know what day it is. Lately time has just been slipping away. I have this neck injury caused by a fall and now it’s affecting my hearing which makes me feel as if I am underwater, all of the time. Some days I just find myself sitting here staring off into space because of it. I’ve been really enjoying my rereads of Naomi Novik’s Temeraire series; I especially appreciate the intense friendship between man and dragon, the acceptance of each on his own terms, and the relentless struggle to behave honourably and fairly (yes, it’s a politically motivated reread, at least in part). I hope you enjoy your coming reads; I loved the March series and was pleased to have read them in close proximity (or maybe I’m just making myself feel better for waiting so long to read the first one)!